With the New Year just around the corner, it wouldn't hurt to say abreast with the new wave that's about to hit the world of home decor. DREAM: A series of pleasant thoughts that distract our attention from the present." 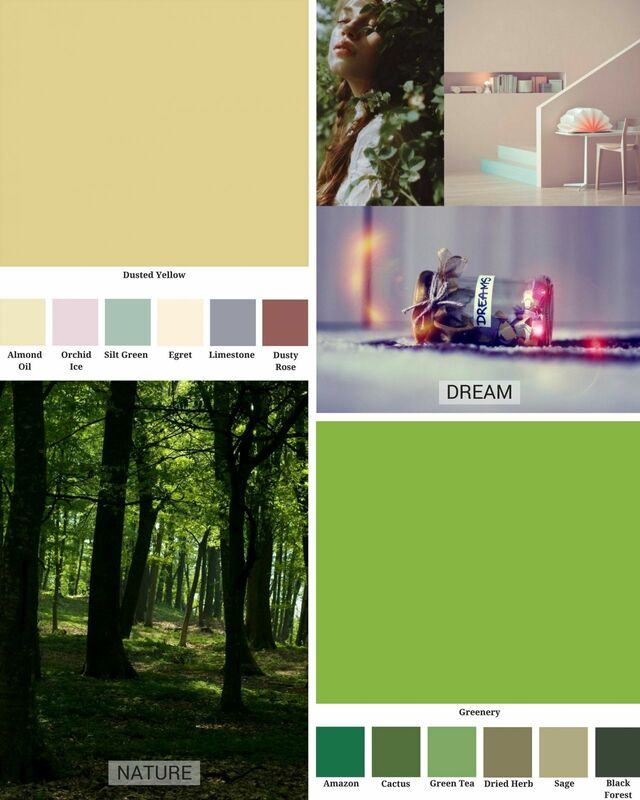 The colours are light inspired from a growing need to escape reality. NATURE: Greenery is nature's neutral. The more submerged people are in modern life, the greater their craving to immerse themselves in the physical beauty and inherent unity of the natural world. COSMOS INSPIRED: If bold, geometric prints are too harsh for your home, try the softer, more circular mandala print inspired by Buddhist and Hindu culture, the Mandana is a beautiful design that symbolises the entire cosmos. 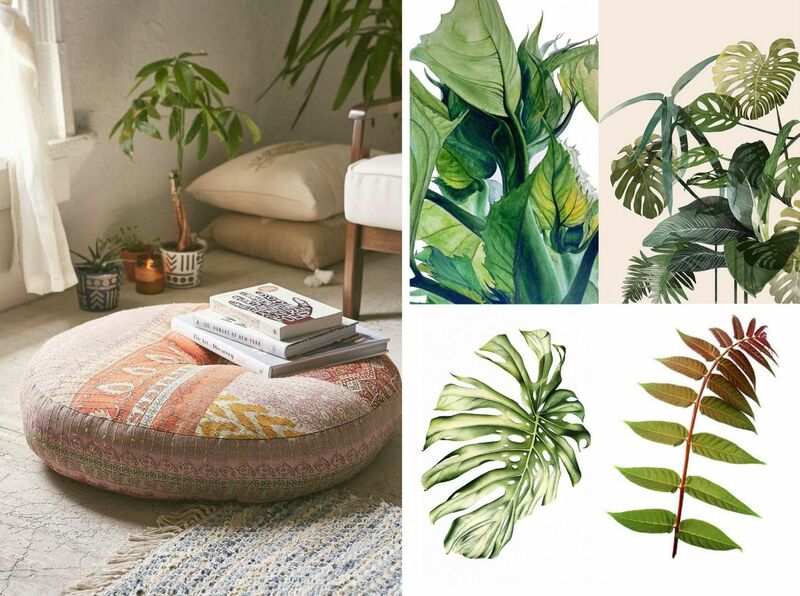 NATURE INSPIRED: It's time to go green, and 2017 is all about bringing the outside into the home. 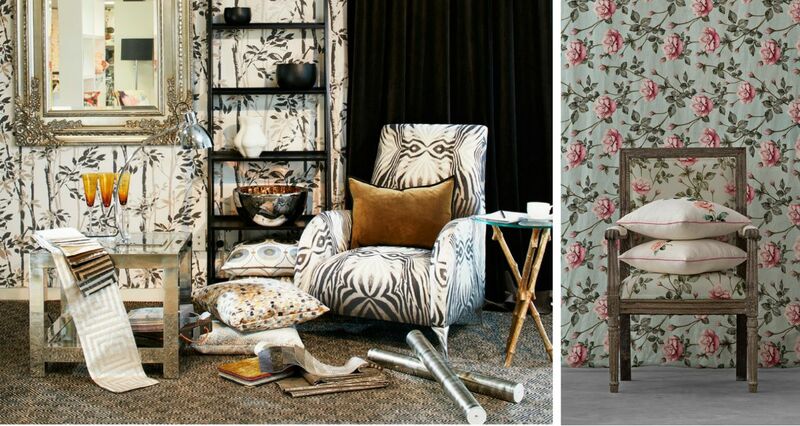 With the advancement in digital printing techniques, the look of fabric and wallpaper patterns are developed to create the effect of the pattern being painted on or to appear as sharp as a photograph. Within the next year, you'll see more and more walls that are basically walls of cork, reclaimed wood and other utility materials. While being good for the environment, these materials are also incredibly sturdy and great for the daily use and traffic of a home with kids and pets. 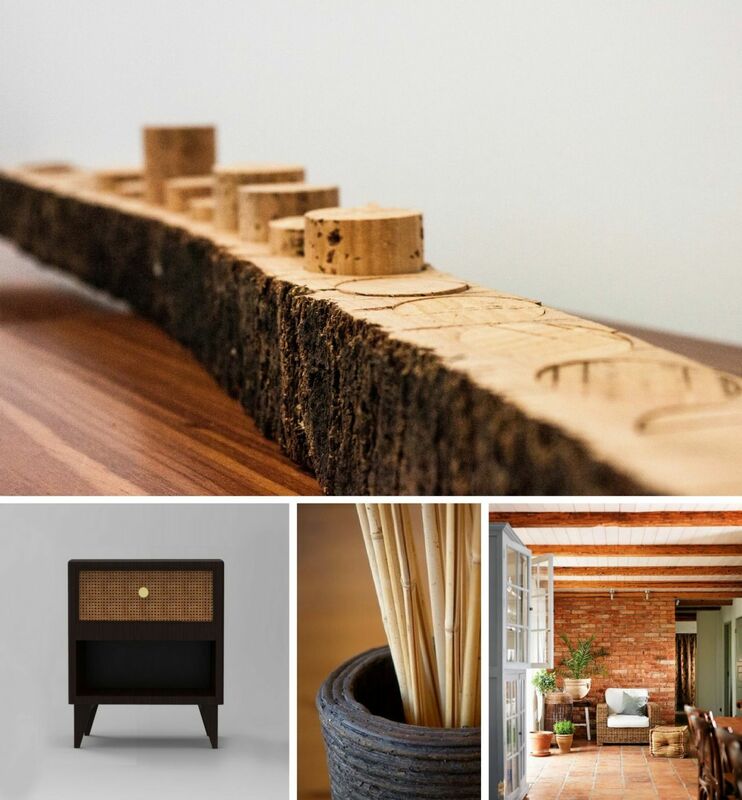 Bamboo's natural aesthetic and beautiful subtle variances in grain allow it to transform yards, enhance landscapes, and add a unique tropical or rustic touch to any design. 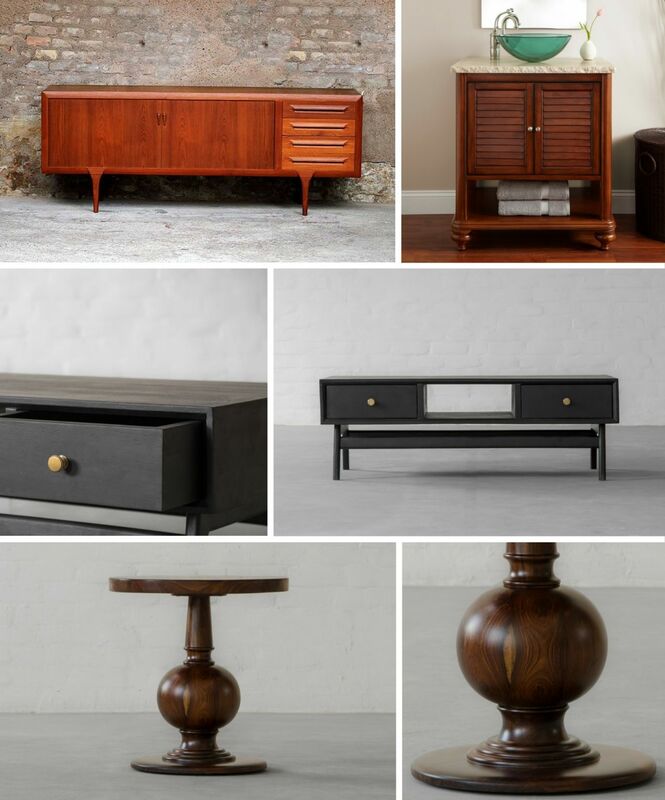 VINTAGE LOOKS MADE MODERN: The burled wood of the art deco period, classic campaign furniture and other vintage looks were front and centre at high point, often updated with contemporary materials or textures. ANTIQUE WITH MODERN: Vintage and antiques have always been an important part of interior design but the new trend will be including vintage and antique furniture " as is" in rooms. Whether you opt in or opt out, at least it would be a conscious personal call to flow with or against the tide. Being informed does boost self-esteem, if you're house proud!